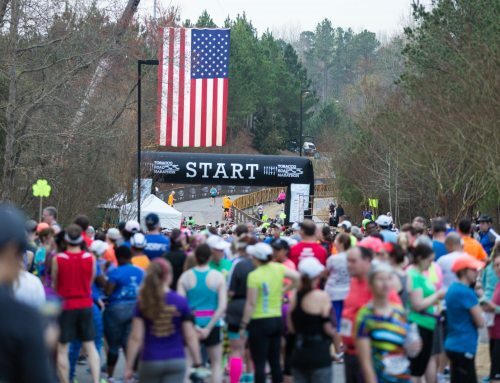 Plan Your Next Racecation at the Flat & Fast Myrtle Beach Marathon! Myrtle Beach Marathon returns to coastal South Carolina for the 21st annual event on March 3, 2018! 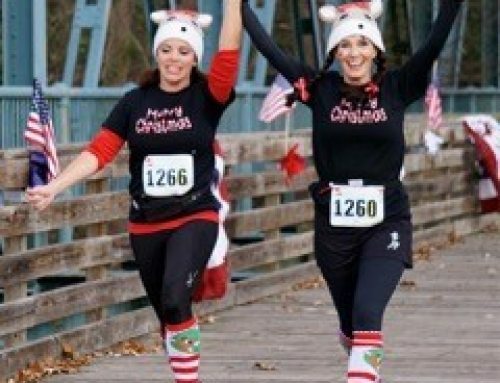 Registration is currently open for the full marathon, half marathon, marathon relay, 5k and Grande Dunes Family Fun Run on MBMarathon.com, and Endurance Magazine readers can save 20% with code “EnduranceMBM” through Jan. 31! 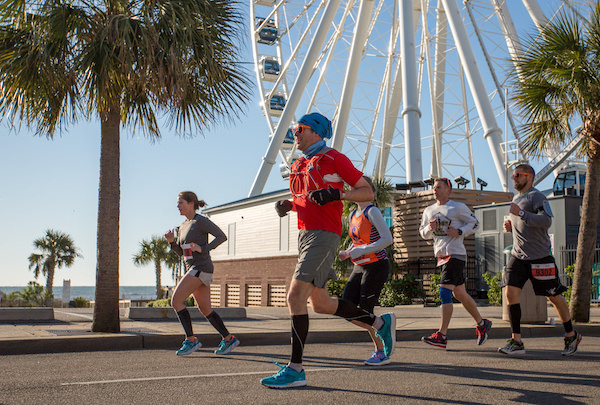 The Myrtle Beach Marathon, voted one of the Top 20 Marathons in America in 2017 on BibRaces.com, is well-loved for its flat and fast course along Ocean Boulevard, prime race weather conditions, and a fantastic post-race party with beer and live music! Race weekend will kick off on Thursday, March 1 with the Myrtle Beach Marathon Health and Wellness Expo at the Myrtle Beach Sports Center. The Expo will feature numerous local, regional, and national companies and vendors with shoes and apparel, nutrition and wellness experts, official Myrtle Beach Marathon apparel, and much more. Following the Expo, Grande Dunes, a world-class resort club with two championship golf courses, will play host to Friday night’s Family Fun Run. 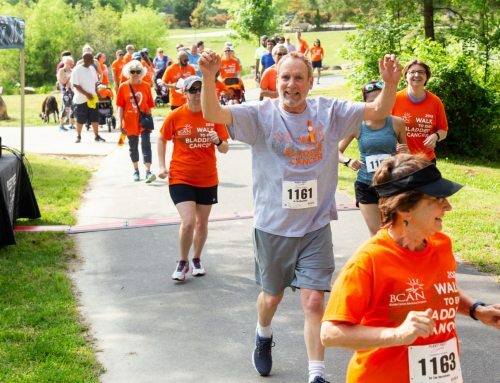 On Saturday, thousands of spectators, volunteers, emergency and law enforcement professionals, doctors and nurses will be out in full force to support and cheer each and every participant from start to finish. 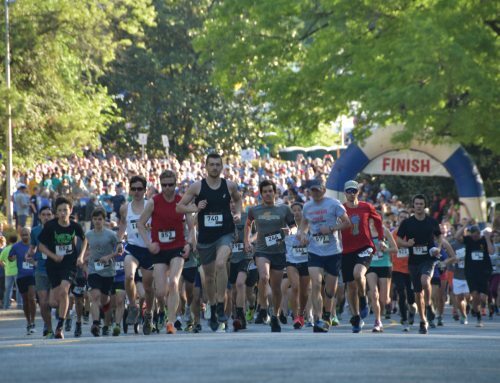 Marathon, half marathon, relay and 5k runners can enjoy complimentary beer from the Official Beer of the Myrtle Beach Marathon, Michelob Ultra, as well as pizza, donuts, fresh fruit, chocolate milk and more! The South’s premier show and dance band, Liquid Pleasure, who has performed with notable artists such as The Temptations, Whitney Houston, LL Cool J, and Aretha Franklin, among many others, will highlight Saturday morning’s finish line festivities. For complete race details and registration, visit MBMarathon.com! 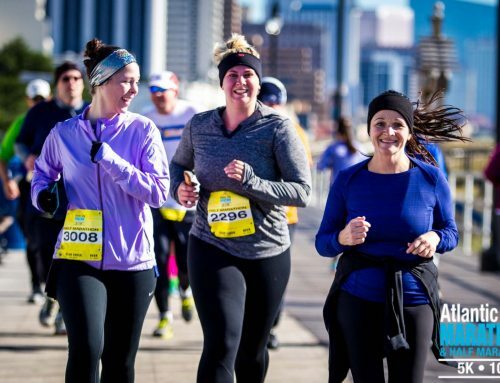 Don’t forget, you can save 20% on the marathon, half marathon, relay and 5k with code “EnduranceMBM” through Jan. 31!